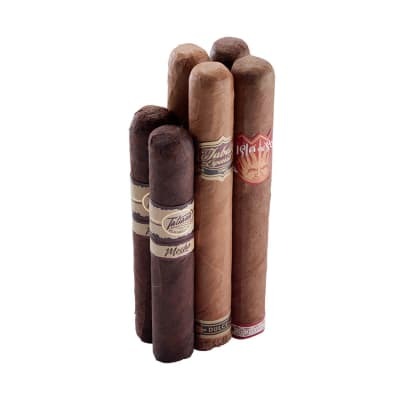 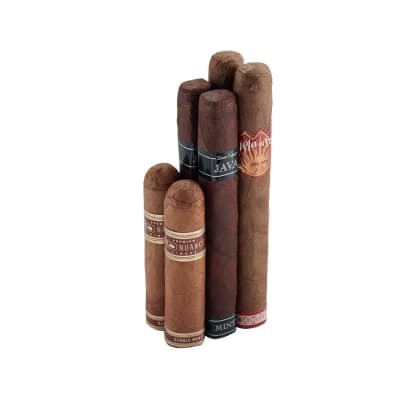 This Small But Sweet cigar sampler combines three of the finest premium tobacco blends, that have all been tinged with the aromatic and tasty flavor of a cigar's best pal: coffee. 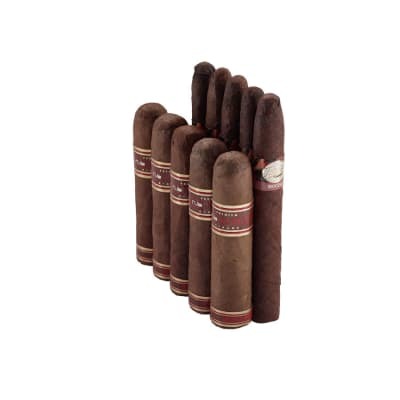 They may be mini, but they are mighty - as each coats the palate in lush, warm flavors that are satisfying day or night. 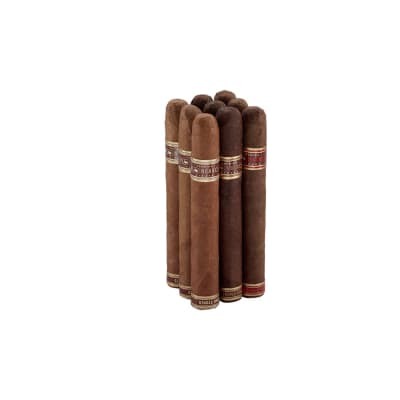 And even in small sizes, you'll find they actually do smoke longer than expected; the cigars in this 6 pack are meant to be savored. 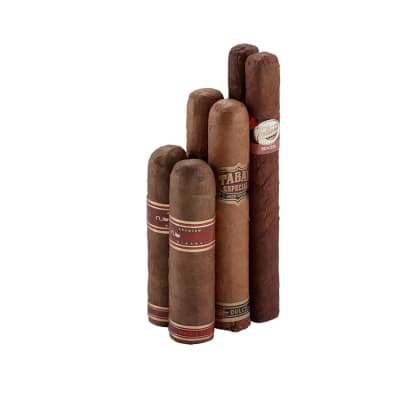 Add 'em to your cart now!